Velliv provides attractive pension solutions to more than 300,000 Danes. It is crucial for your safety and your opportunities - both in the labor market and in the after-hours. As a pension company, we are part of many clients' life history - through working life, in life crises and through old age. It commits and demands our financial performance and our advice in particular. And that requires us to provide competitive product offerings, flexibility about options and qualified recommendations. And clear message about trends and developments. 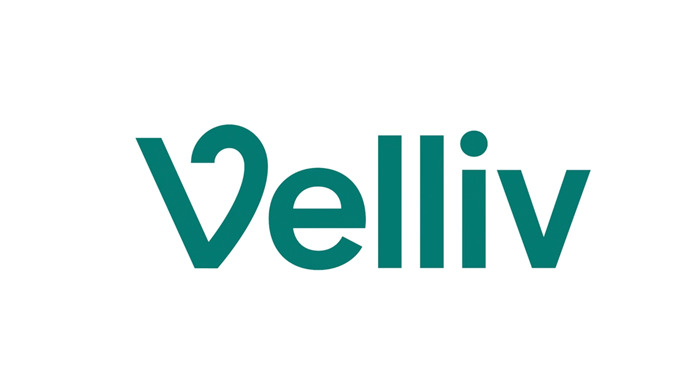 Velliv is looking into entering the market for online sales of pension plans and investment of free assets. Personal human work will be replaced by robo-advisors - online financial adviser with minimal intervention of manual human work. Currently, 90% of our sales are in the corporate market, but we believe our modern product offering could be just as interesting for private customers who historically have placed their pension savings in their local bank. ●	Is there a difference between buying behavior online and physical when it comes to pensions plans? ●	Is there a difference between buying behavior online and physical when it comes and investment of free assets? ●	Is there a difference in buying behavior between pensions and investment of free assets? ●	Is there a difference in buying behavior depending on the size of the investment, i.e. is there a barrier when it comes to investing say 3-4.000 dkk a month? ●	How important is the price of investment as a driver for buying behavior? ●	Is there a difference in buying behavior between different age groups, i.e. does the 25 – 50 aged have other preferences than the 50+ group? ●	Is there a difference in buying behavior between different genders? We are planning to target individual customers who either don’t have a pension today or have used their banks pension offerings. We have sold pensions to individuals for many years, but never online. When it comes to free assets Robo advising and investing is a new market for us just as it is for banks. To help you answer these questions we could use our digital customer panel of approximately 500 people - existing customers who already have an interest for digital offerings. However, students should make their own survey with non-customers when it comes to investment of free assets. As a part of analysis, we would like to analyze our competitors in terms of their online sales strategy of the same products. Competitor analysis and extensive survey should lead to the product launching strategy. At the end of our collaboration we expect you to deliver results of the survey in a form of a report with some clear recommendations on how to launch our product offering. Market analysis should result in strategic guidelines how to position the new product in a market. We are open for Bachelor/master thesis students as well as group projects. You should be interested in finance, investments, pension systems and funds. Students are expected to have a background knowledge and skills in product development, marketing and data analysis. We are open to consider a group of students who have different background specializing in marketing, product and statistics (preparing insights from market research).